Vahiguru ji ka Khalsa Vahiguru ji ki fateh!!!!!! The following translation of the Srī Bhagautī Astotra is from the forthcoming publication Dasam Granth Sahib, Essays, Lectures, and Translations, Oxford University Press, India. The title is still subject to change. This forthcoming publication is by two scholars of Sikh Studies, Kamalroop Singh and Gurinder Singh Mann, and includes new and exciting areas of study. The history and discussion of the vīr rasī Srī Bhagautī Astotra or heroic ‘Panegyric to the Divine-Sword’ is included within this forthcoming title. It includes the history and translations of the apocrypha from extant manuscripts of the Dasam Granth Sahib, the discussion of previously unknown manuscripts from 1695–1698 ad, a study of the rituals and maryādā of the Graṅth of Guru Gobind Singh. 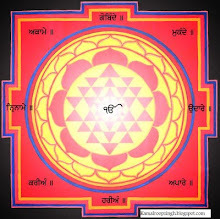 The tradition of the Dasam Granth Sahib within the Sampradāvāṅ, e.g. 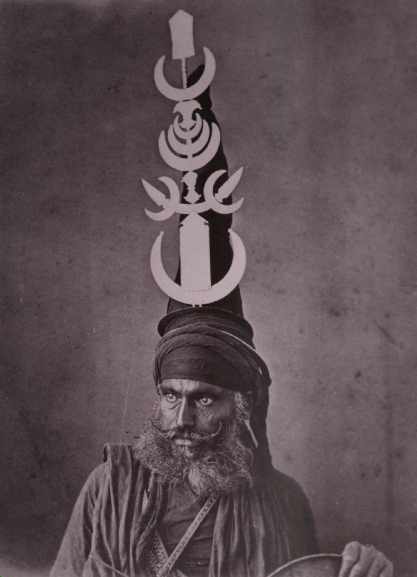 Akālī Nihaṅg Singh Khālsā (Buḍḍhā Dal) and the changes made by the ‘Tat Khalsa’ Singh Sabha to the original praxis of the Srī Akāl Takht Sāhib and Srī Keshgaṛh Sāhib.